ROMANTIC VALENTINE DINNER TABLE DECORATION ! I am sure you have plans tomorrow for your beloved. Man‘s way to heart is via stomach. Actually it is not difficult to set up a romantic mood this valentine. You only need to set up few ornaments and accessories that can support the mood. • Use the decorating table and chairs with romantic colours, like red, pink and white or other soft colors. • The most romantic lighting is to use a candle but you can also choose the lamp with the lighting a little dim. 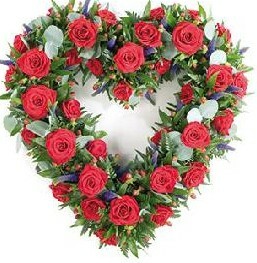 • Place a few roses that can be combined with other decorations such as plants or display candy. • And lastly, do not forget to prepare a special gift.